Having grown up in the Huntsville area, I have enjoyed the beauty of the mountains and the fun of the lakes. The rich history of this area proves that faith and family will grow a healthy, thriving community. I look forward to sharing that way of life with all who want to call this area home. MY PLEDGE: As your Realtor, I pledge my very best to produce results that will create a win-win situation for all involved. With decades of major entertainment experience, I will present your house with creativity and flare. With an equal amount of business experience, I will find and negotiate for the house that will make your dreams a reality. Exceeding your expectations is my goal. Thanks for starting your real estate search with me. This website is full of information whether you are looking to buy or sell. On your computer, my Property Search tool is truly the most thorough available with enhanced features allowing you to search based on school quality, neighborhood crime rate and other community features in addition to specifics like price, size and location of property. On your smart phone, be sure to download my FREE mobile app. It is truly cutting edge! 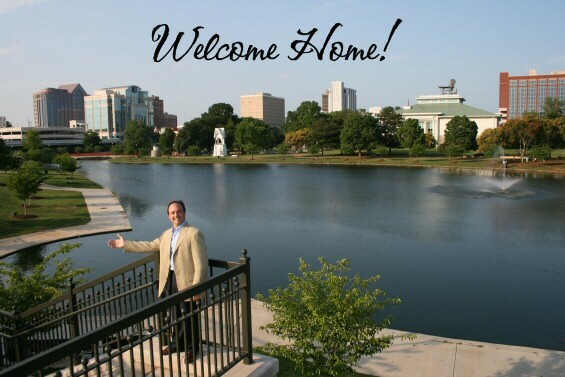 If you're looking for more general information on the area, you'll find 14 short videos defining the true essence of Huntsville and explaining the BRAC movement. Our Realty Resources tab has investigative pieces concerning buying or selling a house. 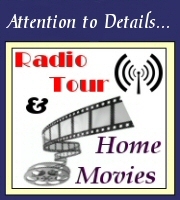 After you have seen one of my unique Home Movies, heard a Radio Tour, and perused the other informative links on this website, contact me by email or call me at 256-776-2525 and I'll begin doing what I do best for you - producing results.